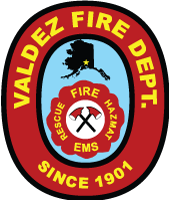 Valdez Fire Station 1 provides the primary response to fires and emergencies throughout the City and surrounding area. The Station is the only public safety facility with full-time personnel as well as volunteer responders and a complement of emergency and fire-fighting apparatus. Originally built to serve less than 1000 residents, the 52 year old facility no longer meets community needs. Aside from being undersized for modern apparatus and equipment, the Station does not, and cannot be upgraded to meet the current standards for an essential emergency facility. As is, the Station is unable to properly house, train or dispatch emergency personnel. 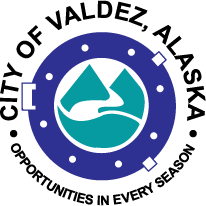 During a disaster, it neither meets the standard for an Essential Facility nor adequately serves as an Emergency Operations Center. Additionally, it lacks proper storage for Search & Rescue and emergency gear. As a result, in 2016, the Valdez City Council named replacement of Station 1 as a top infrastructure priority for the City. Work toward that goal thus far includes a thorough site analysis for the new Station and a preliminary area program. Wolf Architecture was selected to lead the Station 1 design effort, prepare bid-ready documents and oversee construction. 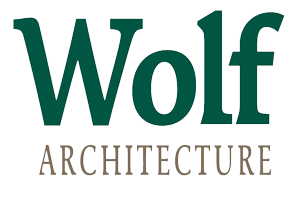 Wolf Architecture is a full-service architectural design firm based in Palmer, Alaska. Since 2000, Wolf has designed public safety facilities across South Central and Interior Alaska. Along with their consultants, Wolf is excited to lead the effort on Station 1 and looks forward to hearing from the citizens of Valdez about what is most important for the new fire station. How can I get information? Check back for website updates, Facebook posts, radio announcements or ask members of the advisory group.